Abdel Gabar Mugtaba is the Legal Advisor of KADASA Intellectual Property. He is a law graduate from University of Khartoum. 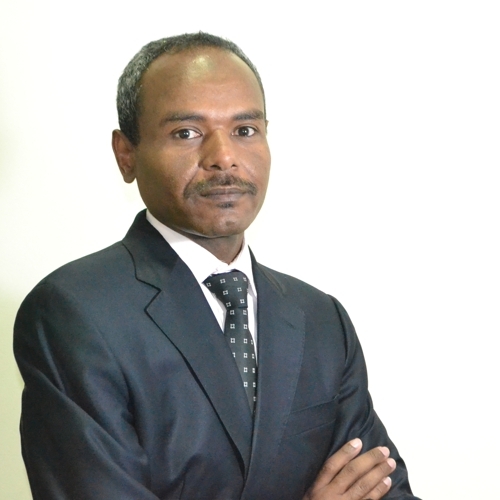 Before joining Kadasa IP, he worked as a practicing lawyer in Sudan and remained engaged with leading Law firms. His area of work included Commercial and Intellectual Property Laws with special focus on Trademark, Designs and Patent laws. He appeared before different tribunals and courts in Sudan representing clients from wide range of industry. After joining Kadasa IP in 2015, Abdul Gabbar is handling multiple IP legal matters for top-tier clients of Kadasa IP. He is extensively involved in Trademark, Industrial Design, and Patents legal matters and regularly advises clients on enforcement of IP rights in Saudi region. Abdul Gabbar has acquired expertise in legal landscape of Saudi Arabia both at administrative and court level. He is an active member of Kadasa IP team and his legal drafting skills is an important contribution to Kadasa legal section.